Ubisoft announced today that their entire upcoming VR lineup, starting with Eagle Flight, will support support cross-platform play between the HTC Vive, Oculus Rift, and PlayStation VR. Eagle Flight’s support will begin tomorrow, November 29, and the feature will be available at launch for Werewolves Within and Star Trek Bridge Crew. 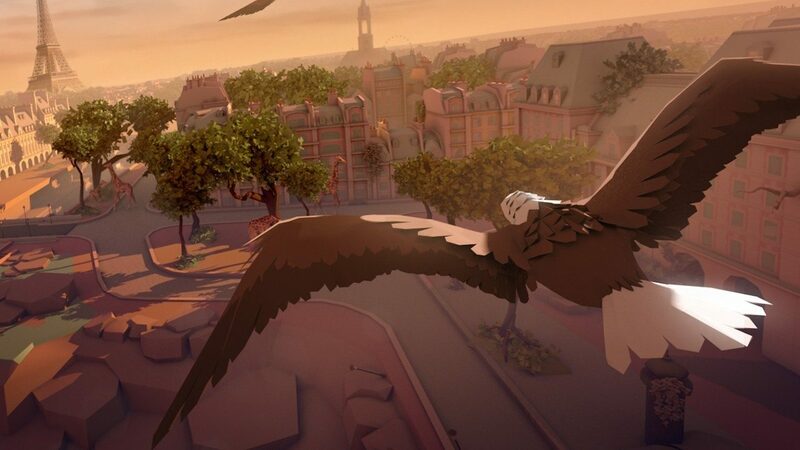 Eagle Flight is currently available on Oculus Rift and PlayStation VR, with a HTC Vive version releasing December 20. 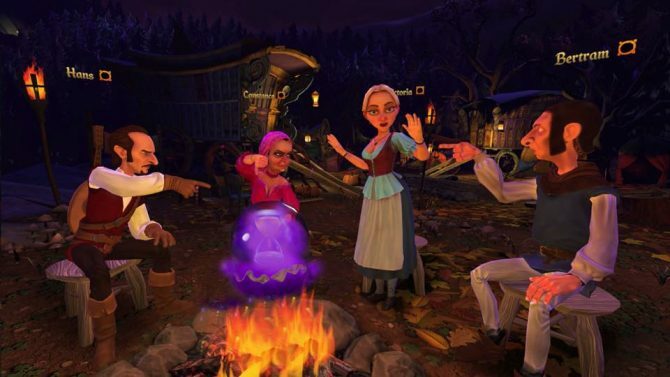 Werewolves Within is scheduled for release on December 6 on all three headsets. Finally, Star Trek: Bridge Crew is coming out on March 14, also for all three headsets. 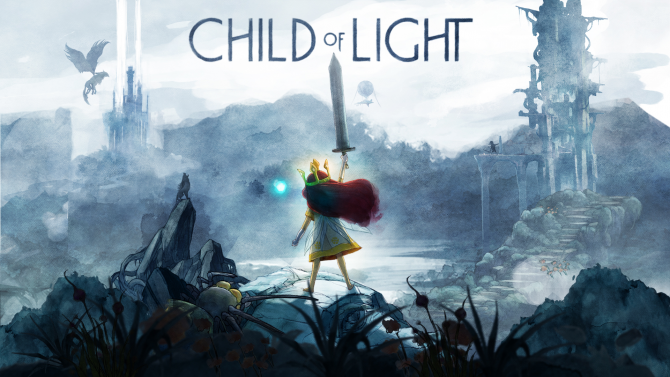 Ubisoft Motion Pictures has confirmed that they are working on a Child of Light TV show as well as a Werewolves Within horror-comedy film.